Pure cotton vests from Wolsey in White. Quality soft combed cotton, natural wicking properties. This quality singlet is designed for comfort. 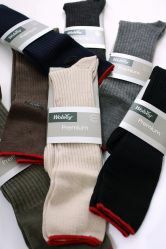 Made by Wolsey, the New Morley Brand offers the same or Better quality. Actually it is not a new Brand, it was established in 1875. The image still shows the product with a Wolsey label, but will be delivered in the new smart Morley finery. 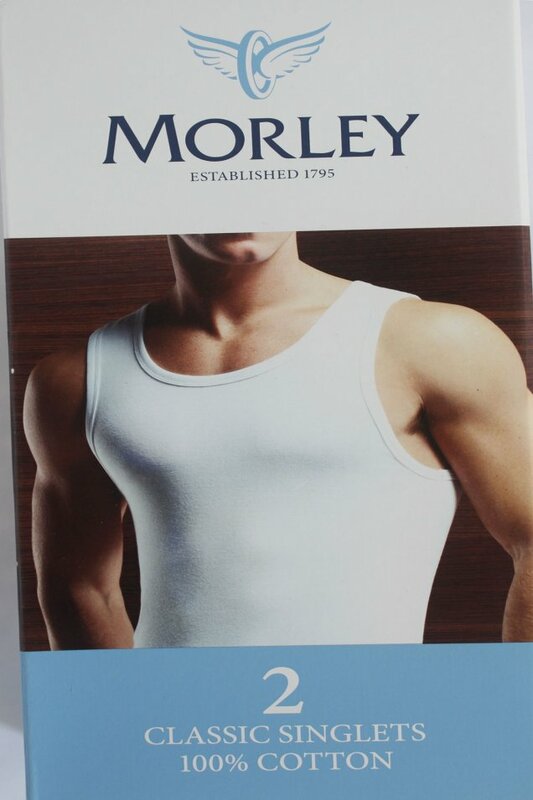 100% Natural Soft Combed Cotton vest. 1x1 rib construction for natural elasticity. Machine Washable at 40 degrees..